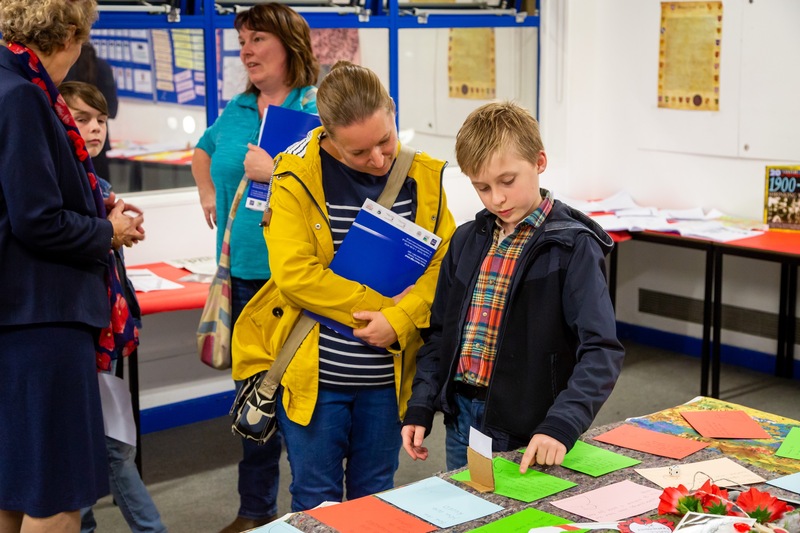 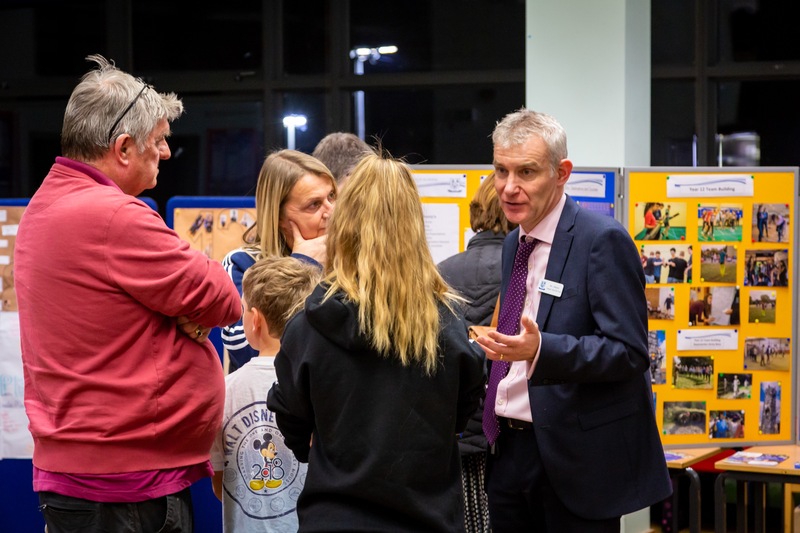 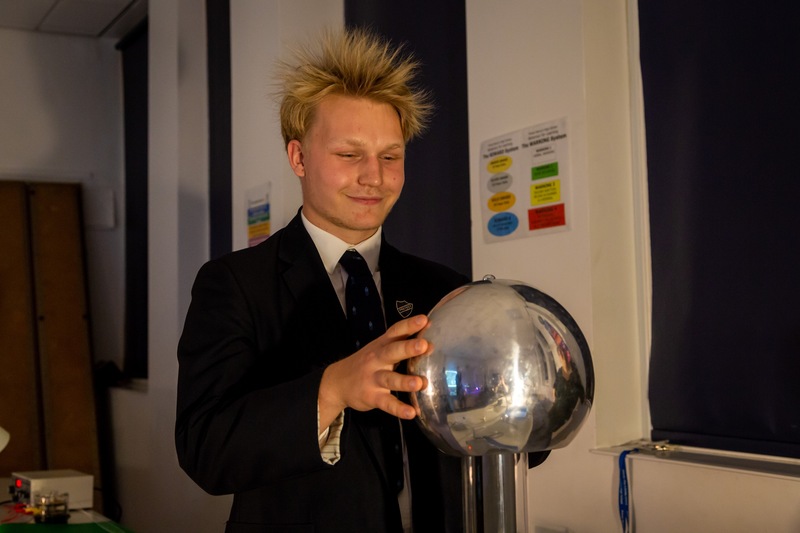 Our annual Open Evening took place on 25th October, and as always, it proved to be extremely well attended. 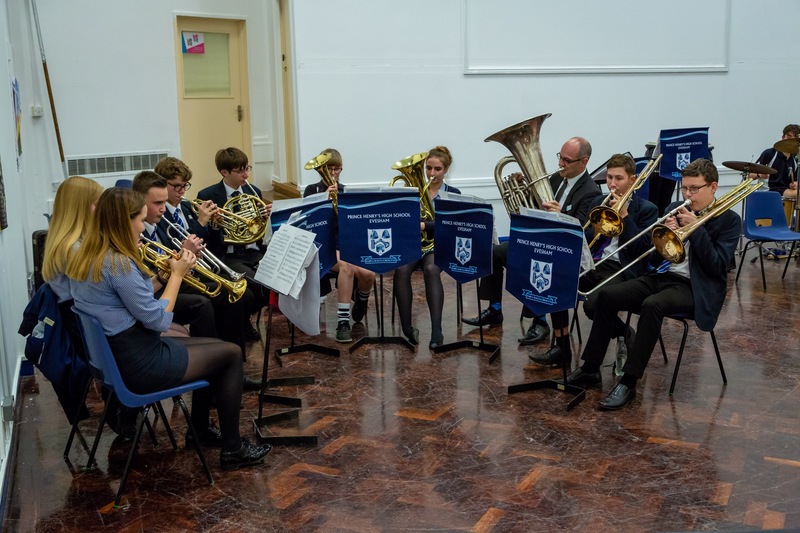 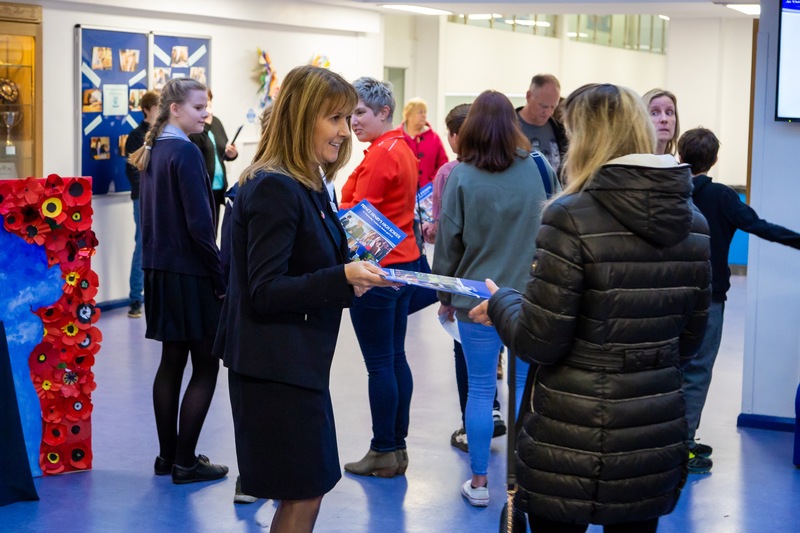 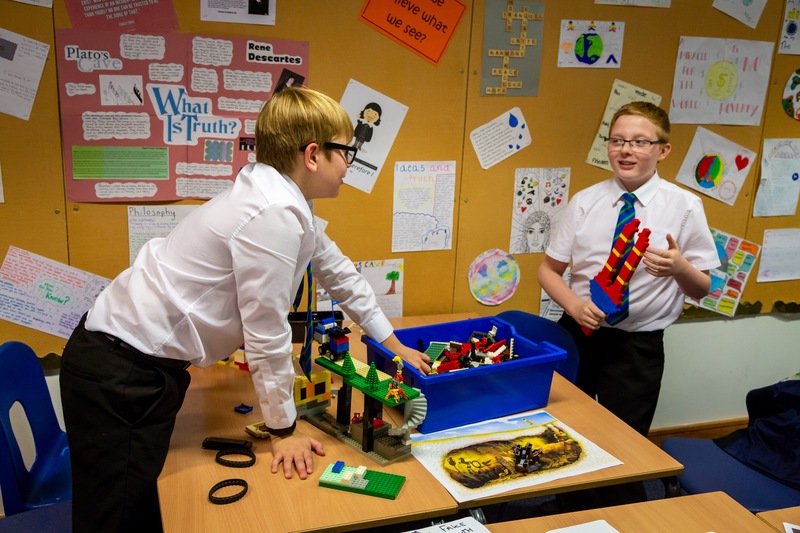 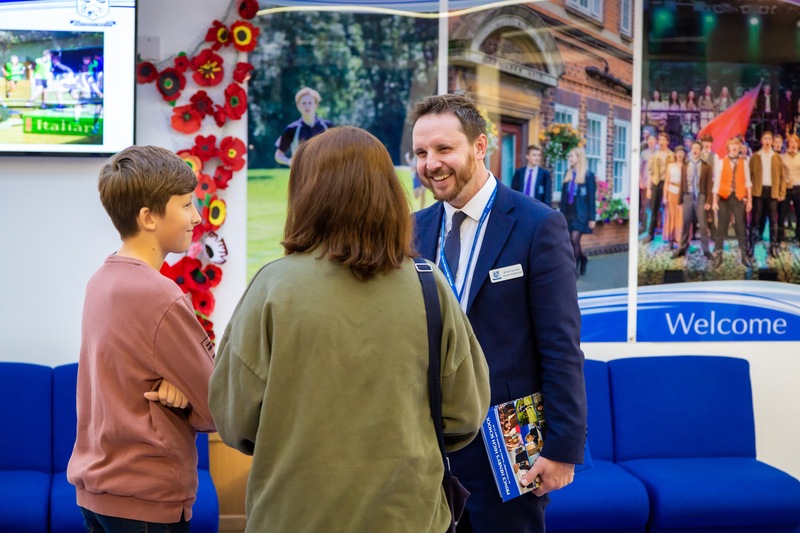 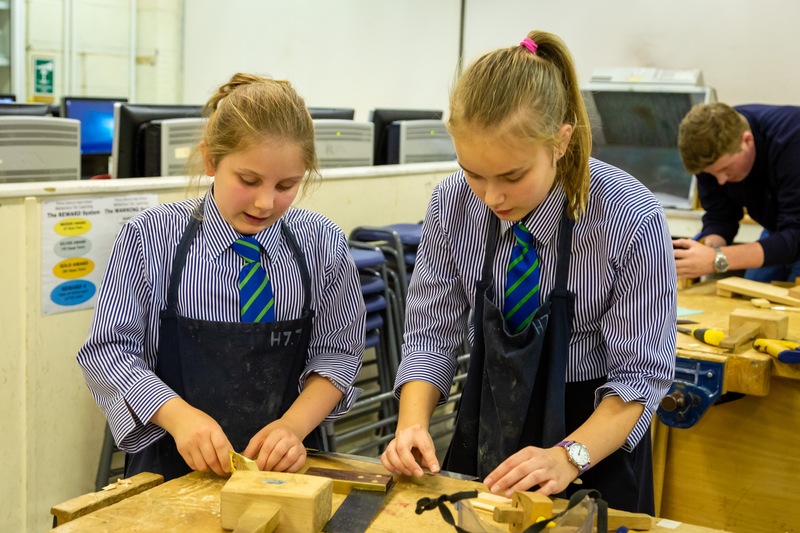 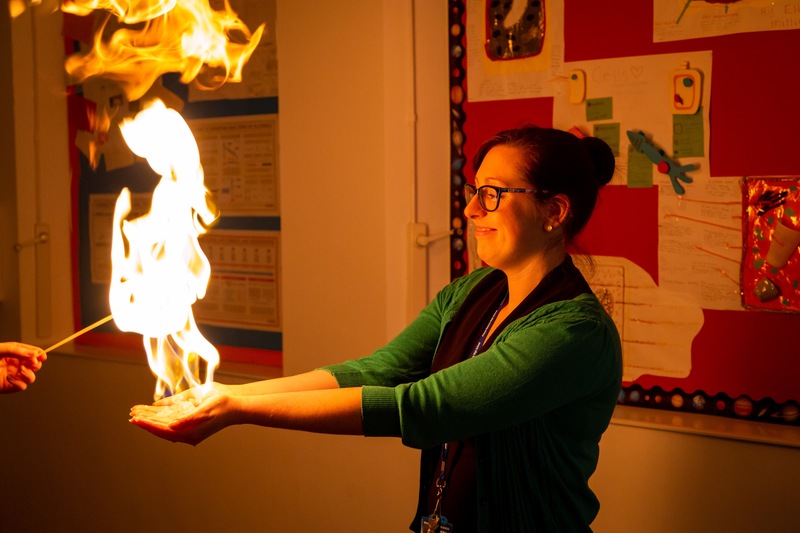 The whole school had a fantastic atmosphere, with staff and students taking great delight in showing visitors the great work which goes on in all departments. 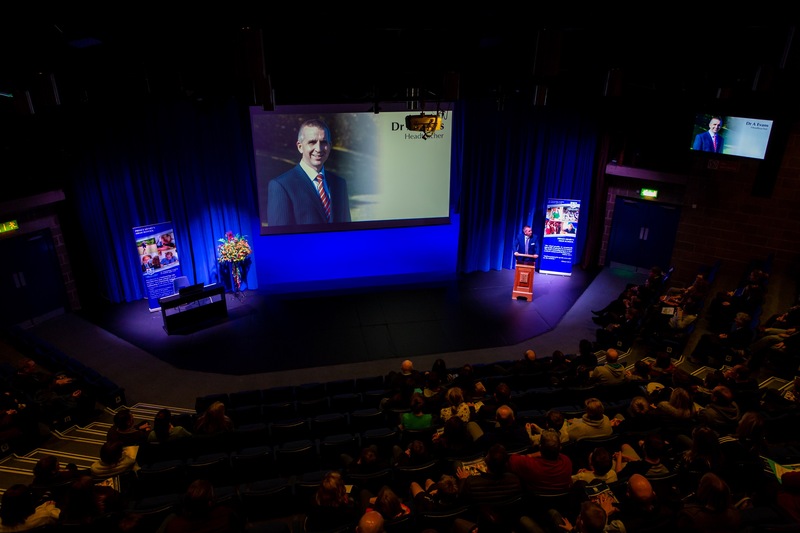 Dr Evans gave two popular presentations in the Arts Centre. 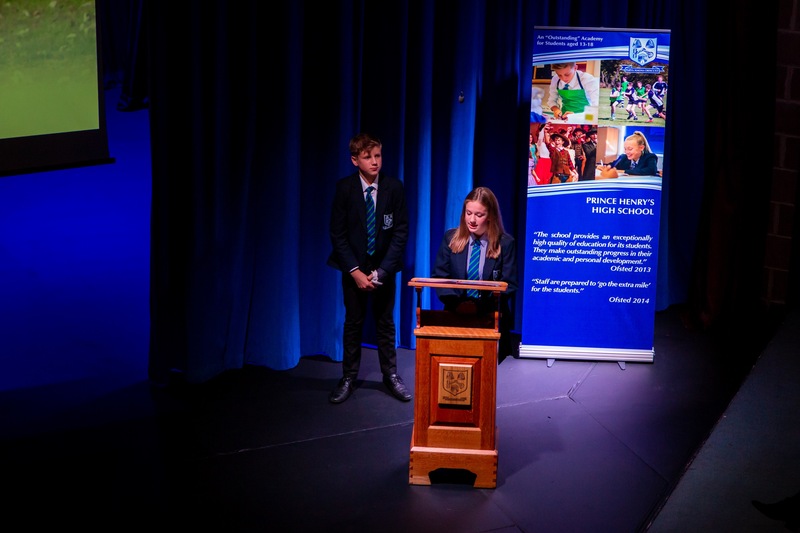 He was supported in this by contributions from Head Boy Evan Jones, Head Girl Fran Neal, Holly Page and Jack Marsh (both new Year 9 students). 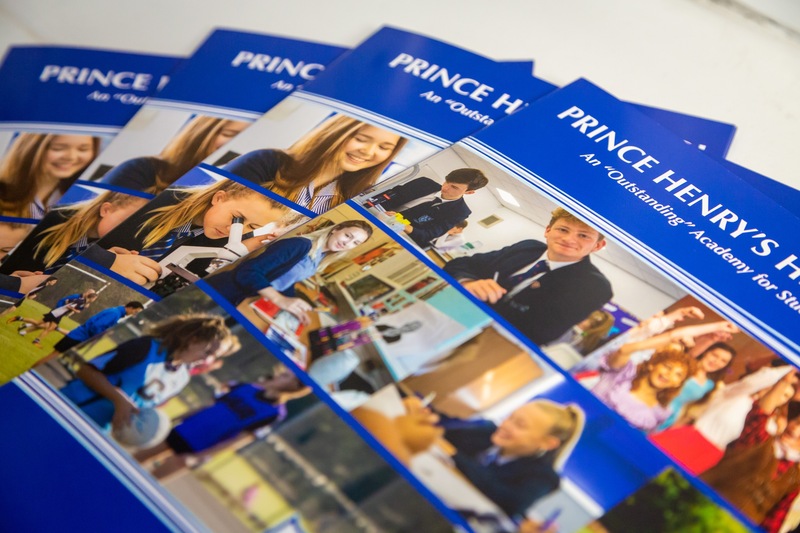 The keynote featured video presentations which demonstrated extra-curricular life at Prince Henry’s and why it is such an outstanding school. 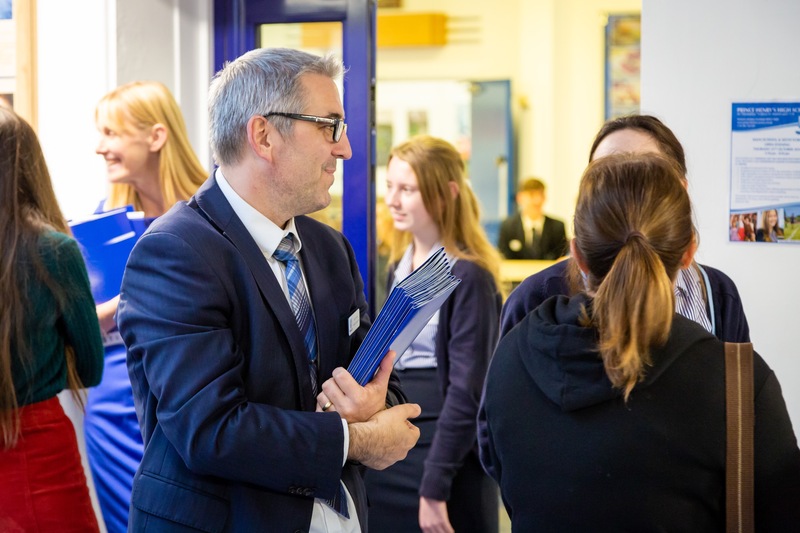 Thank you to all the students and staff who contributed to such a wonderful evening, whether it be within departments, performing, behind the scenes or outside on car park duties.